I am seeking some volunteers for the duties set out below . Any takers please? 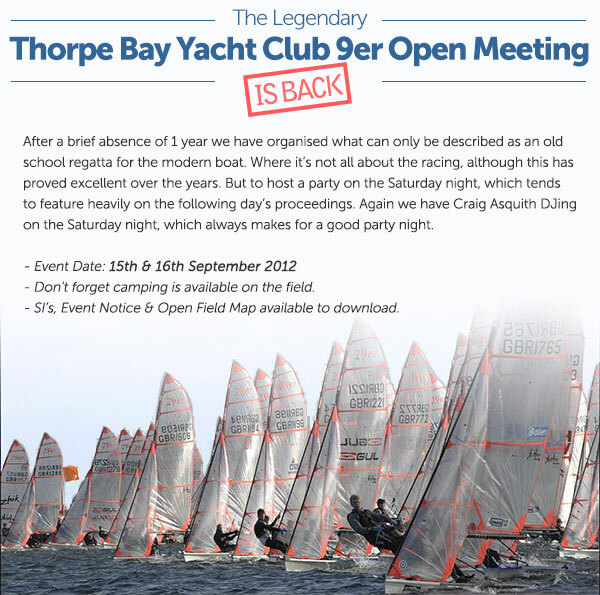 This will be a Race Box start as the Committee Boat will be used by the 9er open meeting. Or you can volunteer through DutyMan – log in with your password, go to the ‘volunteer for a duty’ section, click on the blue ‘volunteer required’ symbol on the right of the duty which is marked as ‘tba’ and the duty is yours. You and the club will be sent an email confirming it. Sail Number 4068 in as new condition. Complete and ready to sail with XL Main + 2 Jibs one unused. RS Wide wheel launching trolley included to make easy work of moving across our beach. Price reduced to £2,995.00 for a quick sale. Thank you very much to RS Sailboats for the generous loan of three RS Fevas for our Cadet Week. The boats were used by our Cadets in Race group and Sharks group. These 2012 Fevas are now availabe to purchase at the discounted rate of £ 3850.00 with everything ready to race, including trolley and cover. The boats were commissioned in July 2012 and have been used by the Estonian Team for the World Championships in Hayling Island for one week of racing. All enquiries – reply below or to Steve Hopper. A fantastic reception at the Island Yacht Club was given to our cadets, they all had a fantastic time thanks to the superb effort and warm welcome from Valerie Deane and the members of IYC. Well done to Peter Thompson & Rupert Snow from the sandhopper fleet for spotting one of our cruisers in trouble drifting in very windy conditions with 5 people aboard, They swam out to seasafe 3 and effected a rescue and tow back to the mooring. TBYC are very lucky to have such diligent and competent people who are willing to take it upon themselves to help others. Thank you also to the RNLI who attended and assisted with securing the vessel and bringing the crew ashore . Saturday 26 August 2012 – Peter Hayes Trophy and Whalley Cup. Course to be described on the blackboard at the side of the Bosuns’ hut. 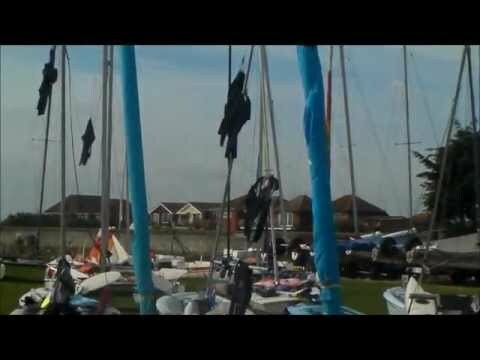 Monday 28 August 2012 – Bank Holiday Breakfast Race – Mass start at 08.30 – first 5 boats to get a free breakfast. There was a record turn out for recent years of 83 Sprint 15’s at the Sprint National Champioinships on 18th to 20th August 2012 at Brightlingsea – bolstered by 17 Sprints from Thorpe Bay. There were a number of general recalls and a few black flags but a good time was had by all both on and off the water. The Sandhopper Nationals will be held on Saturday 1st and Sunday 2nd September. Entry form, Notice of Race and Sailing Instructions are attached. Questions – contact Paul or Rupert. The Nationals dinner will be held at TBYC on Saturday, 7.30 for 8.00 pm. Enquires – contact Mark Robinson. National Championship winning boat claiming over 12 bullets in last 3 years Nationals. small gel coat repairs needed to skegs, nothing a weekend of bimbling couldnt fix.